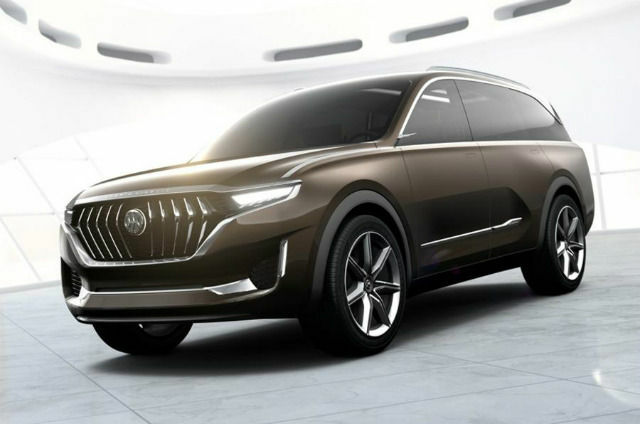 The Mahindra-owned Italian automobile design house and Hong Kong-based car maker have presented two electric SUVs and a hybrid sedan, which use possibly the most promising battery technology of recent times. There’s barely any name bigger than Pininfarina when it comes to exotic car design. Owned by the Indian consortium Mahindra Group, Pininfarina has been in the automotive design business for over eight decades now, and have notably designed cars made by Ferrari, Alfa Romeo and Maserati. 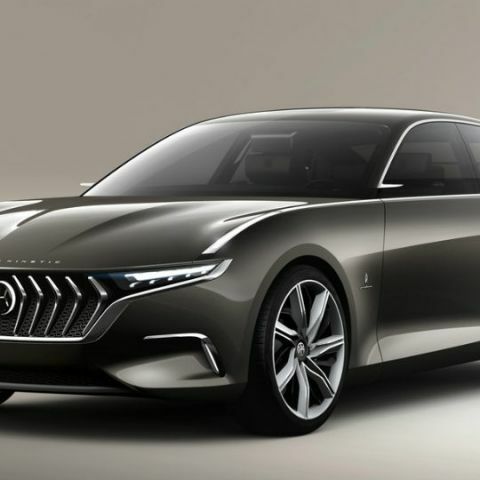 In recent times, Pininfarina has had several tie-ups with Chinese carmakers like Brilliance and JAC, and its latest project presents striking car designs for the clean-energy focused Hong Kong automobile company, Hybrid Kinetic Group. The resulting combination has led to an interesting combination of cutting edge design, technology and mechanics. 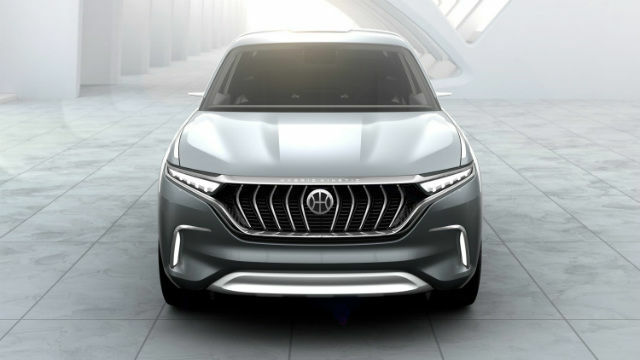 Looking like some of the most practical concept designs in recent times, the three vehicles include K550 and K750 all-electric SUVs, and the already-unveiled H600 luxury hybrid sedan. The two SUVs unsurprisingly present different design languages, with the K550 being more of a crossover, and the K750 a hefty, muscular SUV. The muscles, though, are masked in smooth, rounded body lines. Both the SUVs employ lowered front noses with a massive chrome-slatted grille. The LED headlamps are recessed in slim trapezoidal housings, and there is an additional smooth section underneath the grille to add extra jawline to the cars. The K550 has rather small windows, but the K750 has a massive glass cabin with seamless creases merging the doors. The K550 also gets a rather front-leaning stance, while the K750 is more straight-backed and imposing. The H600 luxury sedan, meanwhile, retains the aggressive jawline up front and combines it with a low, sweeping stance. The seamless body flow is uniform here as well, and the back is straightened to make the car appear taller. The Pininfarina design language has underpinned the need to emanate power and global appeal in these three cars. The electric SUVs interestingly retain grilles, and that adds to the road presence of the new designs despite not needing the generous use of chrome. Joining hands with Pininfarina, the Hybrid Kinetic Group is using its expertise on clean energy resources, advanced batteries and redesigned electric motors to address the growing concern of pollution and cash in on the potential that electric vehicles present. The first of HK’s technological advancements lie in their batteries. The company’s in-house engineering team uses high energy, high density ‘super’ batteries that have the ability to recover energy. Employed in its latest cars, the new batteries use micro-turbine generator range extenders to recover energy by almost 30 percent of total energy stored upon full charge, and extend the range of the EVs up to 1000 kilometers in one single charge cycle. This, in turn, frees up the EVs from requiring regular charging outposts - an expensive infrastructure investment for any government, and one that prevents many individuals from shifting to clean energy vehicles. Importantly, this is the biggest obstacle in the field of electric vehicles, and HK’s latest technology resolves the most crucial aspect of owning and extensively driving an EV. The other key advancement that the micro-turbine generator extenders present is their longevity. These motors have a lifespan of 50,000 hours of operation. HK claims that these extenders will require to be serviced once every 10,000 hours of driving, which potentially translates to over four years of driving before you are urged to visit the nearest service station. The super batteries themselves have lifespan of 50,000 full charge cycles, or 50 million kilometers of driving in ideal conditions. It is this very element that makes the association key to the future of automobile technology. The new battery technology by the Hybrid Kinetic Group will also rival Tesla, the US-based clean energy enthusiasts that are working on longer lifespans of batteries. As of now, however, Tesla’s battery ratings appear significantly lower than that of the new HK batteries slated to power the three new cars designed by Pininfarina. A specific deadline for these cars are not available right away, neither are exact power figures. The technology, however, sounds highly promising, and the 46-month partnership deal will also give Pininfarina room to diversify its clientele. The micro-turbine generator-equipped batteries face the test of on-road range and longevity, and if it does succeed, this may just be a pivotal point for the industry of electric vehicles. Laptops to run Design and analysis software.